Even though the Dallas/Ft. Worth Metroplex is home base for the Ministry, this mission has expanded to become a world-wide ministry that has touched thousands of lives. 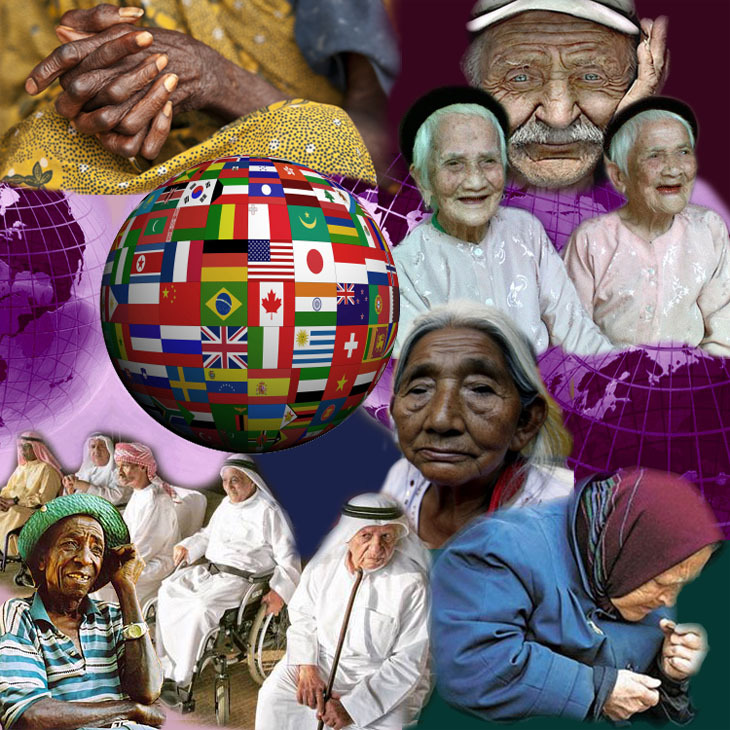 Forgotten Saints Ministry reaches the elderly in the U.S., Canada, Africa, and Australia. Most of the leaders of these outposts began their journey as volunteers with Forgotten Saints Ministry in the U.S.
We hope to be able to continue to grow into all parts of the world. There is no shortage of hurting, lonely, elderly people who need Jesus.